Many families, as well as businesses, are facing the problems of pests. Though there are many do-it-yourself strategies that you can apply to eliminate pests, you still need to hire pest control services. This is because you may not have the required pest control equipment as well as the knowledge about the ecology and habit of the pests which is necessary for pest control practices. The information given below will enable you to know how to hire a Dallas pest control expert. It is important that you consider the qualification of the pest control expert that you want to hire. Asking the necessary questions will enable you to determine the qualification of the business that you want to hire. Here are some of the questions that you should ask when you are trying to determine the qualification of a firm. • Does the business operate with the current licenses? • Does the business provide adequate training for its staffs to update their knowledge on changes in regulations and practices? • What methods of pest control is the business using? Is the business using Integrated Pest Management? It is better to work with an experienced pest control experts than to work with an amateur. Find out how long the business has been into the field. Does the business work with experience staffs? A business may be new in the field, and yet they have qualified staffs. You should also find out if the business is good in handling the type of pest that is attacking you. There are different types of pests. A business may be good at controlling a type of pest and not the others. It is possible for a pest control expert to be experienced in control pest but not reputable. So, it is also important that you consider the reputation of the company that you want to hire. It is not a good idea to assess a business based on the advert. You can ask people you know that have hired the services of the company before. You can also read the reviews of the business. Another means of finding out the reputation a company is through Better Business Bureau. How Cost-Effective Is the Service? Definitely, you will not like to go on an empty stomach to eliminate pests in your home. So, it is important that you shop around to get the best deal on that. If you are having the problem of a pest in your home, you need the services of a pest control expert. You should not even wait to be attacked by pest before you can call for pest control services. Every home requires termite services. 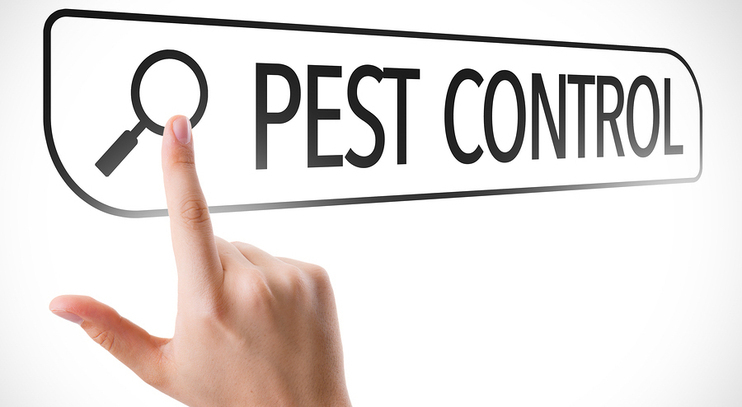 Parson Pest Control is one of the reliable pest control businesses that you can hire. The company works with experience staffs. The staffs of the businesses are trained on a regular basis to update their knowledge. Besides, their services are very affordable. Do not die in silence; call on Parson Pest Control for both residential pest control and commercial pest control service and have your problems solved.